imgix is an image processing and delivery service that provides a supremely flexible, high performance, ultra–reliable solution to the problem of serving images on the modern internet. We operate our own hardware, run our own datacenters, and manage our own network infrastructure. At imgix‘s scale, maximizing efficiency and performance in image processing is critical for success. 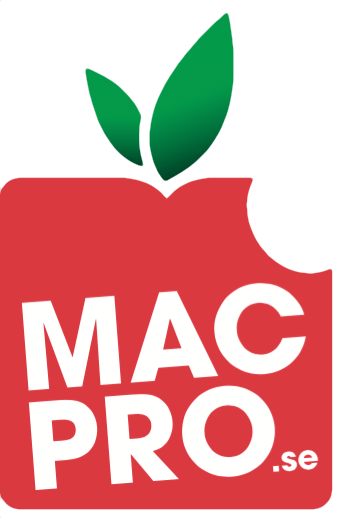 For this reason, we decided to incorporate Mac Pros in planning the build of our next generation image renderers. Because no existing Mac Pro server rack suited our needs, we designed and built our own. 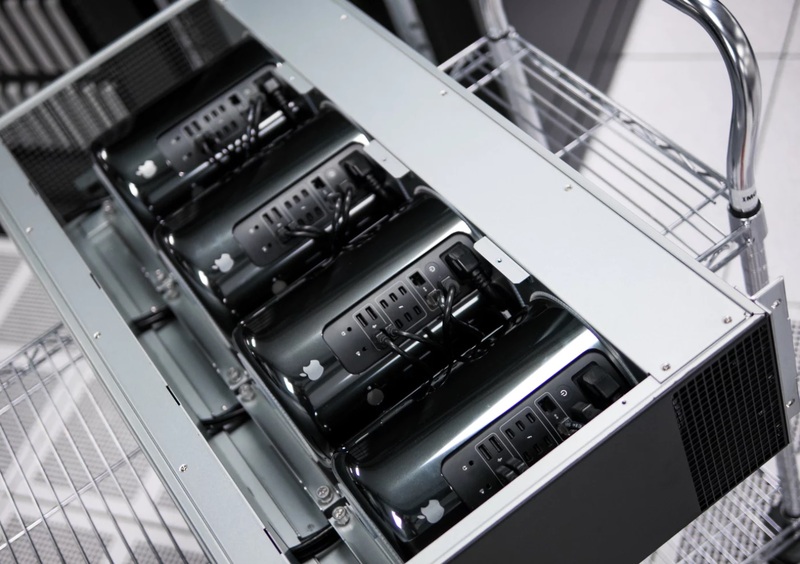 Troligen inte hur Apple hade tänkt sig att Darth Vader-modellen av Mac Pro skulle hanteras men det är onekligen ett smart sätt att rackmontera en väldigt snabb Mac.